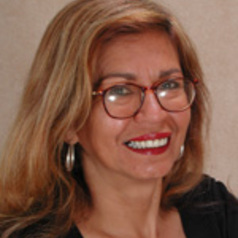 Professor Pat Dudgeon is from the Bardi people of the Kimberley in Western Australia. She was the first Aboriginal psychologist to graduate in Australia and has made outstanding contributions to Indigenous psychology and higher education. Pat was inaugural Chair of the Australian Indigenous Psychologist's Association. The School of Indigenous Studies. University of Western Australia. Chief Investigator on NHMRC Centre for Research Excellence in Aboriginal Health and Wellbeing and Honorary Research Fellow, Telethon Institute for Child Health Research. University of Western Australia.